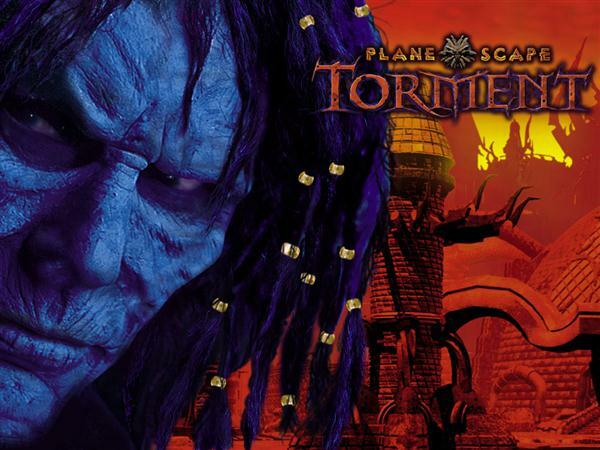 Many RPG gamers regard Planescape: Torment as one of the best, if not the best game in the genre. Together with the Baldur’s Gate series, gamers were introduced to awesome computer games based on Dungeons & Dragons; worlds filled with complete with complex choices and intriguing stories that set the bar for RPGs that followed. It’s surprising though that despite the positive response, Planescape: Torment did not flourish and get the sequels that it deserved. That may soon change now that Chris Avellone, the man behind the original Planescape: Torment, expressed his interest last month in creating a “spiritual successor” to the well-loved RPG. And he intends to make it happen with your help, via Kickstarter. Now while some people might object to the new setting, I personally don’t think it should be an issue. Even without the D&D elements, a great story can be told. Sure, you’ll miss some of your favorite locations and creatures but at the same time, ditching those familiar elements can possibly give you a new and even better world to explore. We’ve seen BioWare do that with Dragon Age, which is supposedly the spiritual successor to Baldur’s Gate, and a lot of people responded well to it, myself included. This one should be just as exciting. Are you excited at the prospect of seeing a game inspired by Planescape: Torment developed by the original team? Or would you rather see a direct sequel? Let us know what you think!